Slidell real estate and construction services from Savoie Realty - a local family-owned business serving the real estate needs of families throughout Slidell and the New Orleans metro area. Our agents have almost 30 years of experience buying and selling real estate in Slidell and St. Tammany, Orleans and St. Bernard Parish. Our background includes extensive work in residential marketing, relocation services, new construction and home remodeling. Over the last 5 years we have developed a particular expertise with the water front and golf course developments in of Oak Harbor of Slidell on the north shore of Lake Pontchartrain. 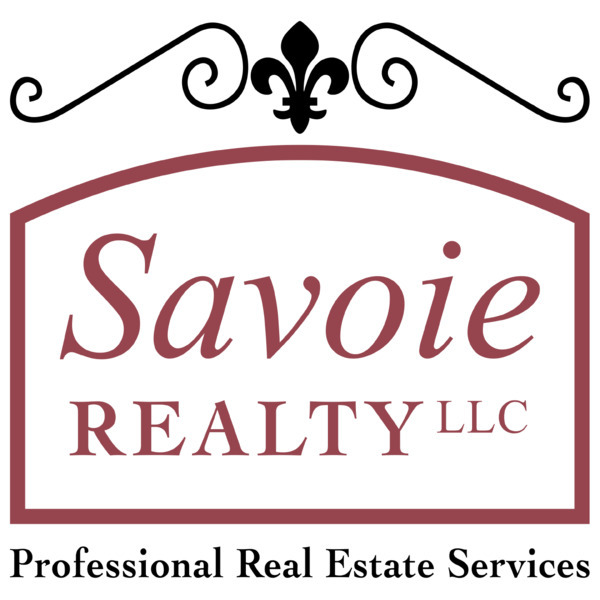 The associates at Savoie Realty are also committed to the local community. This spring over 100 associates from Savoie Construction, Savoie Realty and our contractor partners volunteered to spend a day working for Habitat for Humanity. The one day event was, according to Caitlin Scanlan (East St. Tammany Habitat Director), the largest single effort put forth by a construction related business. Savoie Construction is a residential contractor that has been helping people turn their dream homes into reality for over 30 years. We understand what it takes to help you put your ideas onto paper and eventually become a set of plans. This experience has been developed through out construction projects throughout southeast Louisiana including the greater New Orleans area, Slidell and the entire Northshore region, and the Mississippi Gulf Coast. Our customers tell us that the most rewarding part of building their own home is choosing these features that make it “their” home. Take a look at some of our award winning homes for inspiration – and use that inspiration to make something that you can call your own. Although we have various awards and recognition for our work we take the most pride in what our customers have to say about us. Please call or visit our site to see for yourself. Savoie & Luttrell Enterprises is a commercial construction development team which will partner with you the owner to design and construct a project in the shortest possible time and at a reasonable price. We pursue the most cost effective approach that in turn will produce the highest value for the property. Our goal is to provide a high-quality product that will serve users for decades to come. We have developed a reputation for outstanding quality, workmanship, and integrity. Through this we have learned that accountability and attention to detail are what customers want. Grand Champions of Oak Harbor is a unique patio home development on the golf course in Slidell. Grand Chamions is designed to resemble the best of a European village with custom features including copper awnings, wooden window boxes,gas lanterns, carriage garage doors, and sacked bricks. Each home has a courtyard adding to additional charm and privacy. We currently have a model home available for walk throughs. Call us today to discuss your next real estate project.